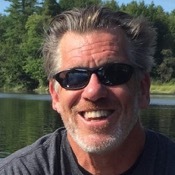 Local Private Tour Guide | Portland, United States | Pete L.
I am a longtime Portland resident and have been a Portland-based tour guide for many years. I like to present Portland history with solid academic validity--I'm a Portland History Docent--infused with local color and humor. Sometimes the back story tells the history better than the headline. 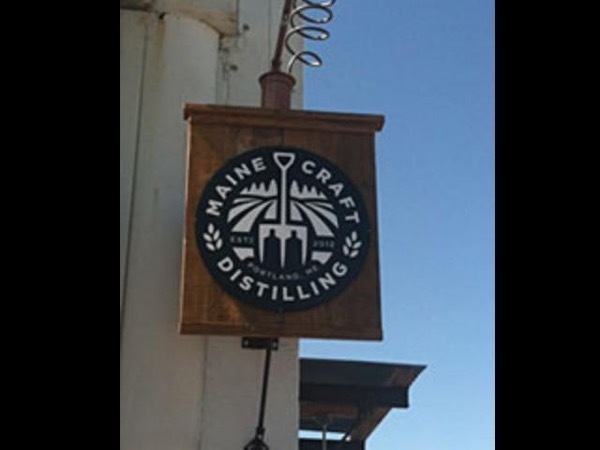 My tours are informal and interactive, and cover a range of topics: early Portland; Portland at war; shipping and shipbuilding; lobster and lobstering; and, the food and beverage scene. 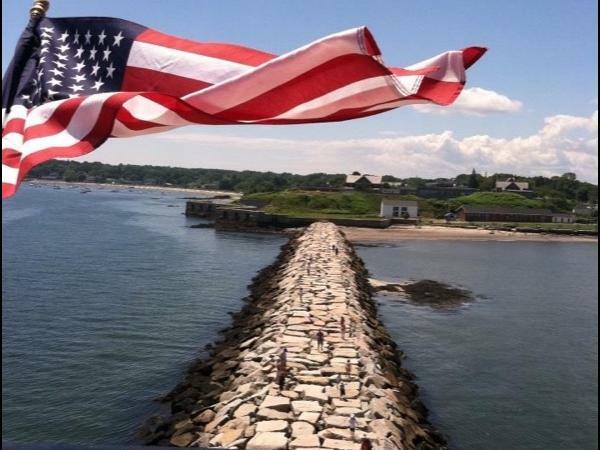 We'll talk about the people who have made Portland and Maine the special places that they are: Longfellow, Chamberlain, Dow, Millay, and others. We walk at your pace (walking tours) or drive slowly enough to see the sights. We'll see spectacular views, learn about historical places, people, and events, and discover why Bon Appetit magazine calls Portland the "foodiest small city in the country". 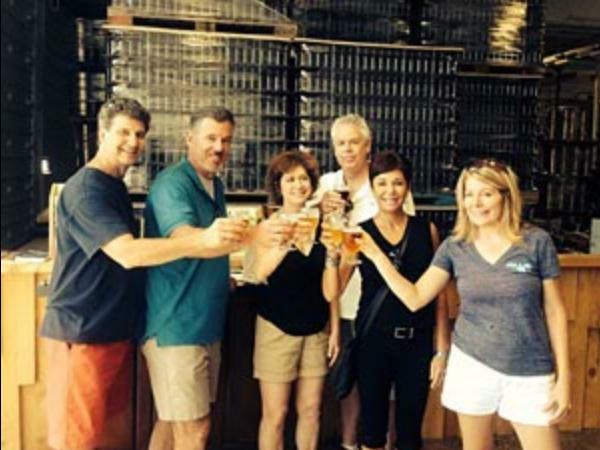 I'll show you the craft breweries and the local distilleries. I'll point out both the 5 star restaurants and the cheap Happy Hour hot spots. 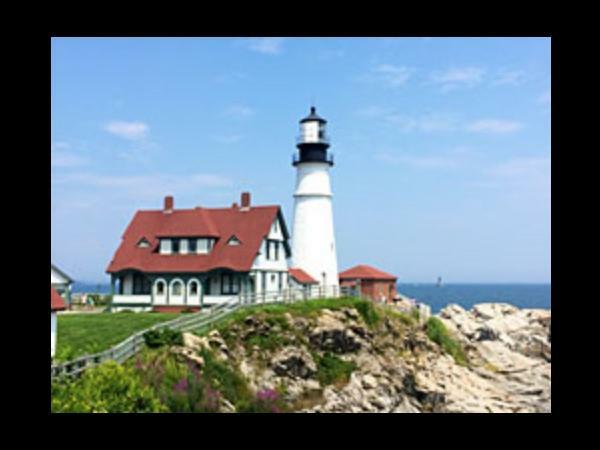 I'll recommend things to see and do on your own, and the museums, music venues, and activities that will help you to make the most of your time in Portland and in Maine. This was a great tour. Pete showed us around and it was a lot of fun. Would recommend to anyone. Portland History Docent. 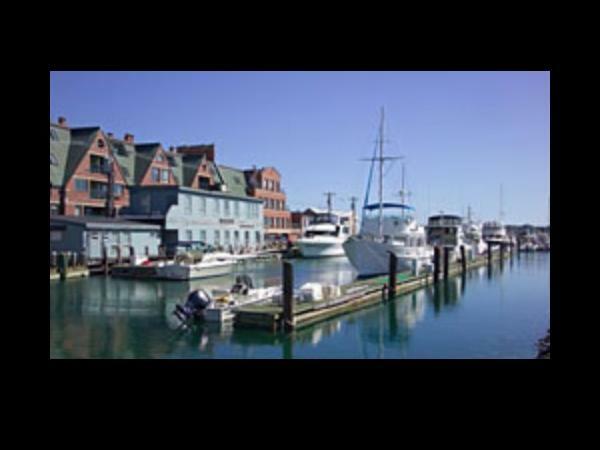 Experienced professional tour guide in Portland and Maine for many years. First aid certified. Driving tours limited to 6 passengers. Bigger groups are available with advance notice, requiring customized pricing. Let me know!